The Sindh Branch runs Volunteer enrollment drive every year and provides necessary training facilities to the newly inducted Volunteers. After completion of all formalities, the Red Crescent organizes induction course of five days for the Volunteers. 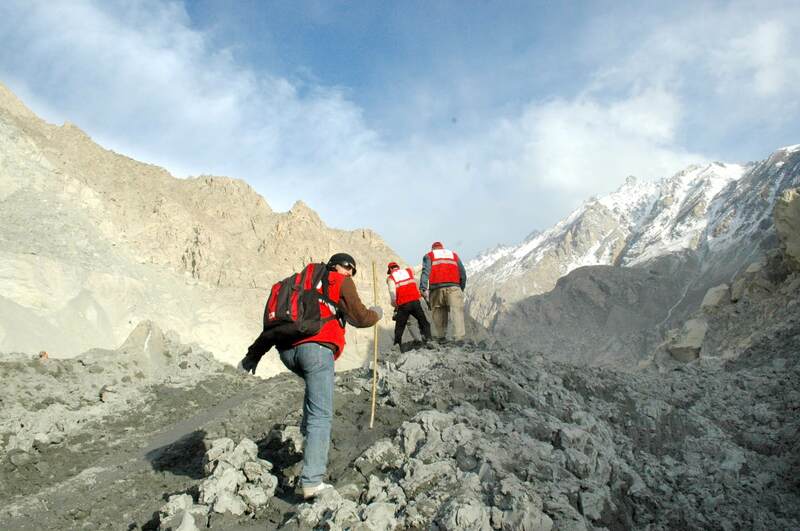 The Red Crescent also offers advance courses for the senior Volunteers for Disaster Management, relief, rehabilitation, emergency response, leadership trainings, reporting and Volunteer’s Management. The promotion of the Volunteers are based on their level of training and experience.